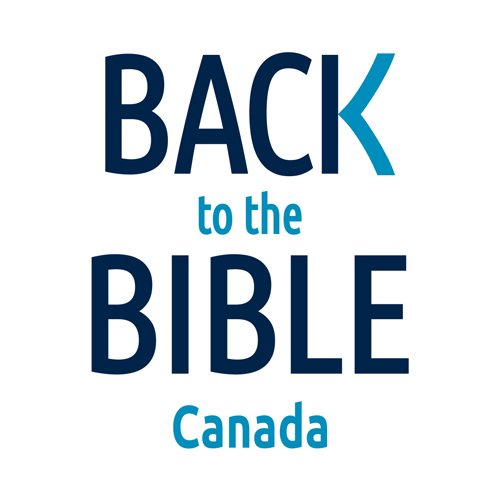 Thank you for contacting The Good News Broadcasting Association of Canada (GNB) through the ministries of Back to the Bible Canada, Laugh Again, and indoubt. If you would like to invite one of our ministry team leaders to speak at your church, special event or function, please complete the form below with the information requested. Once the form has been received, we will do our best to respond to your request within 14 days. *Please note that for any speaking engagements requested for a scheduled Sunday morning service, a formal written request from the Board of Directors must accompany this request form. Thank you again for your interest and we look forward to working with you!